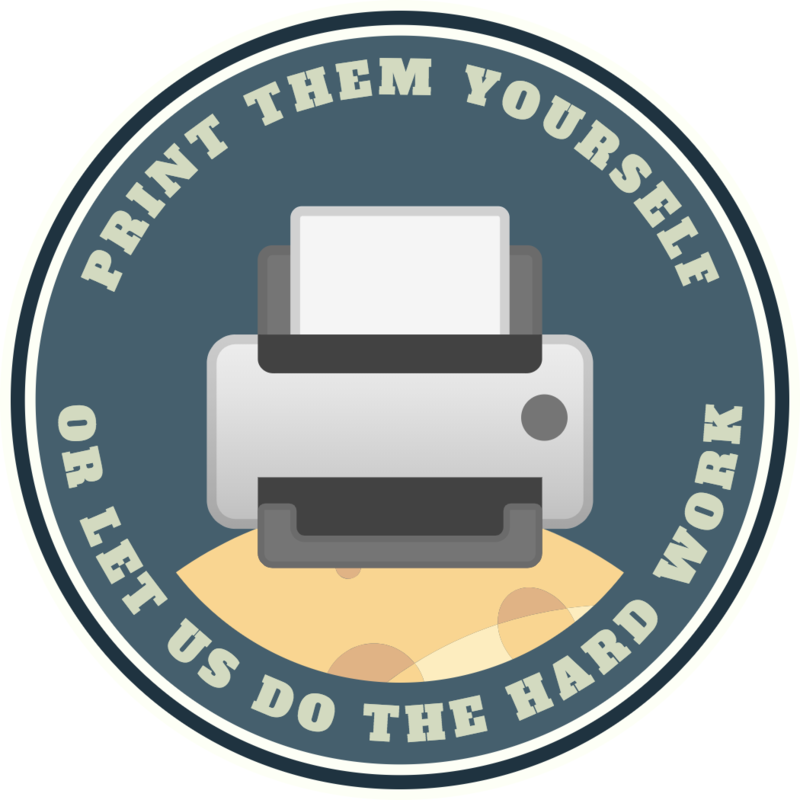 Custom Mission Patches - design and print NASA-style mission patch stickers for your team. Custom laptop stickers. Print or download. Order by 12pm on Wednesday 24 April (2 days from now) for dispatch by 5pm on Friday 26 April. Design a mission patch, get a pack printed and shipped to your desk. How did you mark your last project milestone? 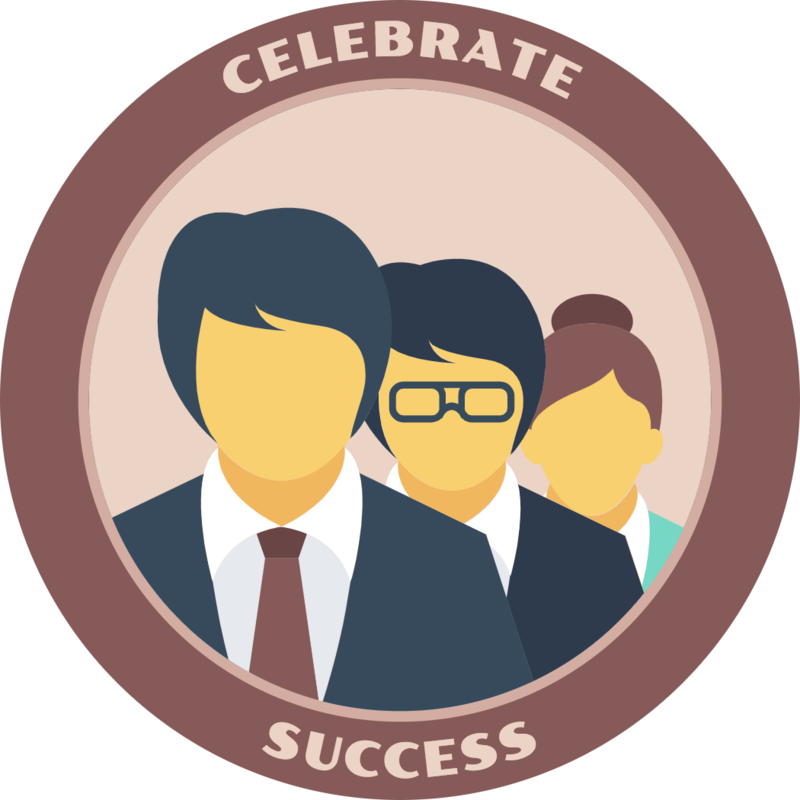 Celebrating your successes builds camaraderie, respect and morale. Make your team smile with our high-spec vinyl mission-patch stickers. Create online in seconds with our easy-to-use patch designer. Hello organisations. Would you like a private, branded version of mission-patch.com just for your teams? Contact us for details.